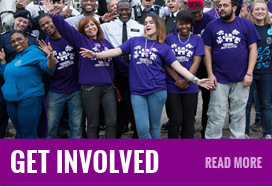 The first ever event held in September 2008 during London Peace week in Edgware, in partnership with Edgware Safer Neighbourhood Team, attracted more than 200 young people. Throughout the years popularity has increased massively and previous events have attracted over 500 young people from the London Borough of Barnet and neighboring Boroughs. It's now become our flagship event and is held once a year towards end March/ early April (Easter holidays).